CASTELLO SAN GAUDENZIO ALBERGO RISTORANTE, Kongresside, seminaride ja vastuvõttude korraldamine ja teenused, equipped meeting rooms, organisation of receptions and banquets, EUROPAGES'sis. 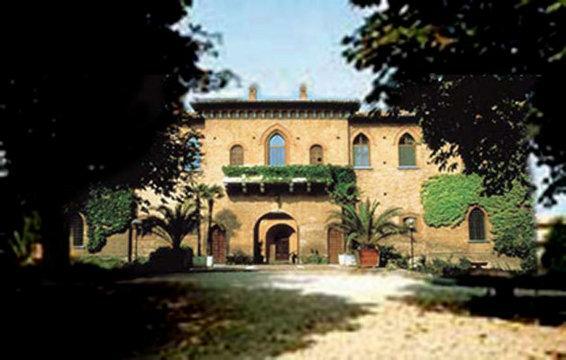 San Gaudenzio castle is a fascinatingly authentic location that embodies the Italian 'Dolce Vita'. 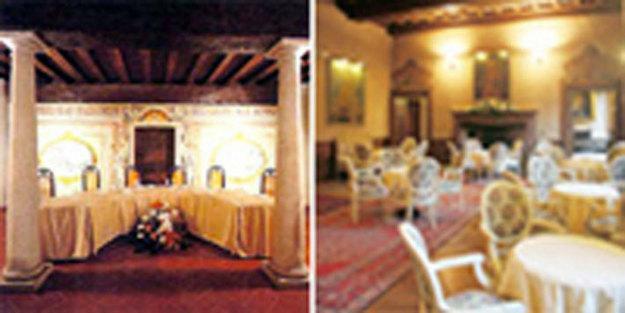 A wonderfully welcoming and restful venue that is perfect for balls, formal meals and celebrations, San Gaudenzio castle retains its original atmosphere, artfully combined with a magnificent hotel that offers a wide range of attractions. The idea behind the restaurant at San Gaudenzio castle was to reinvest the remains of a glorious castle with a new function and new social role. The old chapel is also available for weddings.